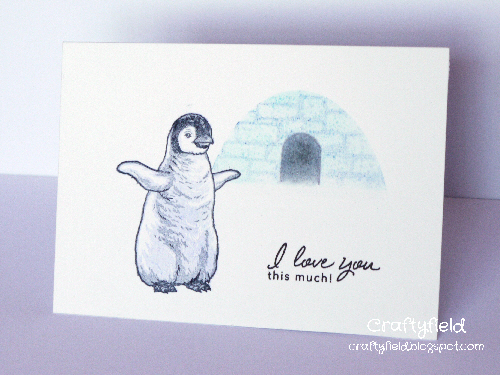 Pingu is so adorable, what a great card! Pingu is cute! Love this!